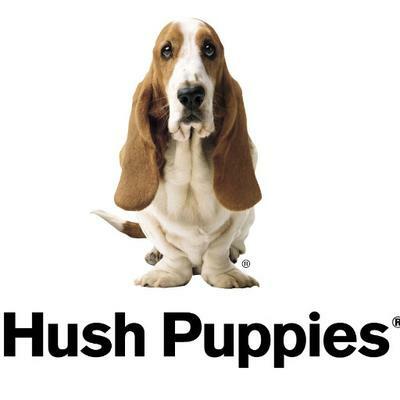 The iconic footwear brand, Hush Puppies, let its Basset Hound do the talking (and walking!) this season during its presentation of the FW18 men's and women's footwear collection in New York this summer. Hush Puppies full collection can be purchased at www.hushpuppies.com. At the stunning rooftop venue of the Viceroy hotel, 'The Roof' in uptown New York City, the brand showcased the FW18 collections with the new Brand President, Greg Tunney, in attendance who talked about Hush Puppies reconnecting with its fashion roots and what the future holds for the brand as it celebrates its 60th anniversary this year. With a firm eye on the future, the event brought the Hush Puppies brand to life with a unique experience for its host of fashionable New York guests, which included stylists, journalists and fashion influencers such as Ty Hunter, Sean Michael Frazier, Wendy McNett and artist, Katie Rodgers of 'PaperFashion'. 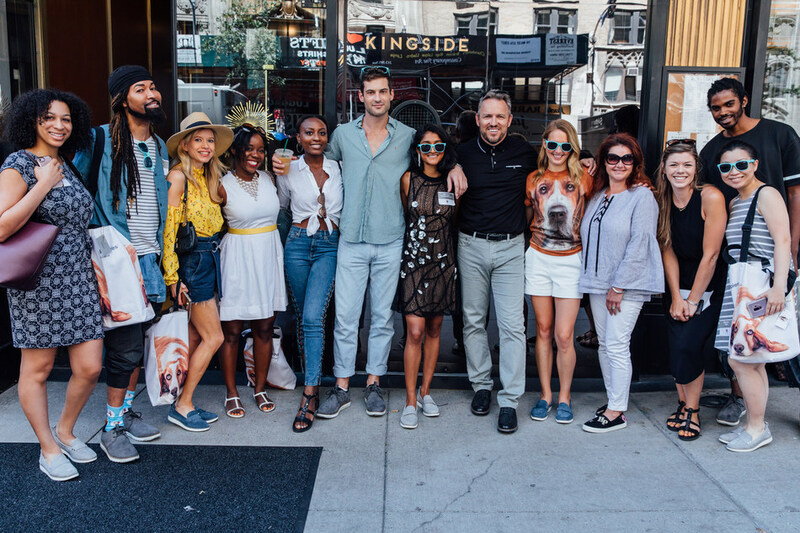 Each guest was treated to their very own pair of Hush Puppies shoes before being taken on a dog walk through Central Park by the brand's iconic Basset Hound, who in this case was represented by Instagram star and fellow New Yorker, Hank The Basset. 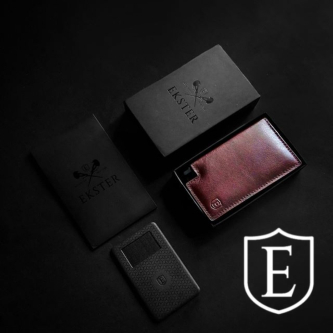 Joining Hank as co-hosts were other Basset Hounds from the Tri-State Basset Hound Rescue, who together with Hank, brought the brand's lovable mascot to life. Reflecting on the day, Tunney said, "Hush Puppies has done wonderful things for casual style since 1958 and while we celebrate those, my team and I are firmly looking to the future and we're excited for what's ahead. The press event was a way for us to reintroduce ourselves in a low-key way ahead of an exciting campaign next year."